Being Pro-Life is so much more than being against abortions. I am a female millennial and I am Pro-Life. Now that that's out of the way, hello to whoever stayed, and thank you for hearing out a different opinion. Yes, you did read that right. I am in my early 20's and not Pro-Choice. When most people my age hear "pro-life", the first thing that comes into their heads is crazy bible thumpers screeching about going to hell if you have an abortion. Being Pro-Life is so much more than that, and typically more respectful than that. It's true that the never-ending abortion debate is high on the agenda, but it isn't the only thing. 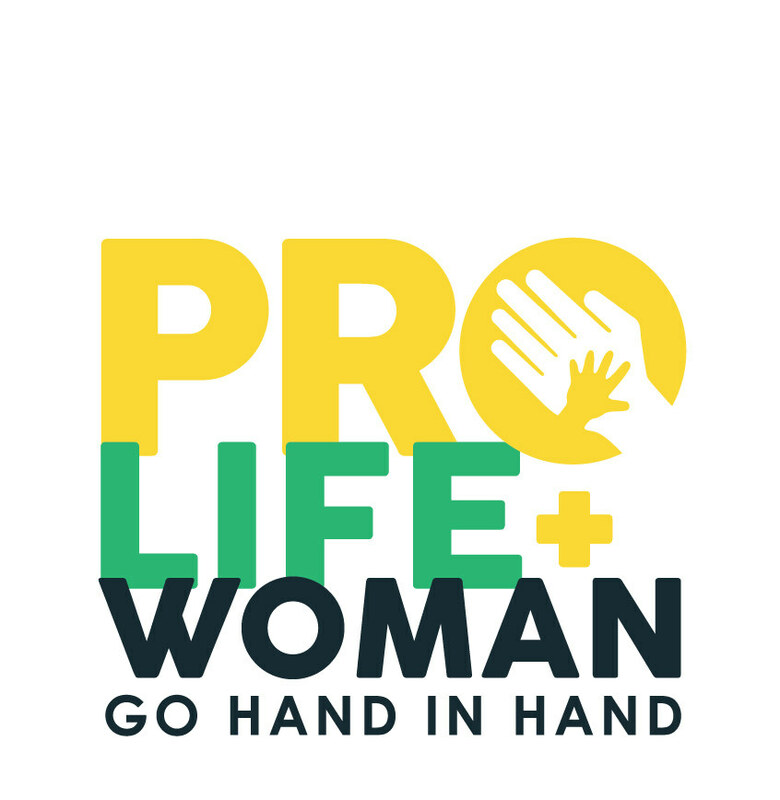 Against what you may think, being Pro-Life is actually a way of being Pro-Woman. It may be easy to assume that Pro-Lifers want to limit choices and "control a woman's body", but that couldn't be farther from the truth. 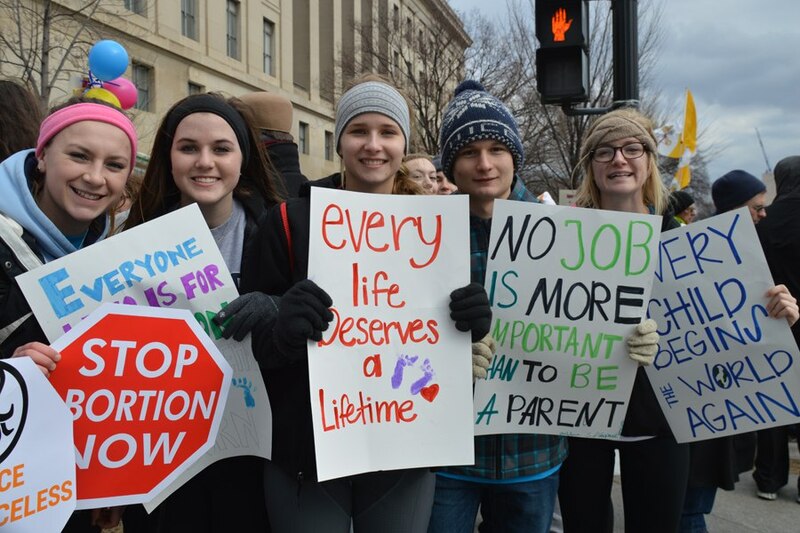 The main mission of the Pro-Life community is to give unborn human beings the right to life. This also opens up another debate, that fetus' are not people but rather a clump of cells. This is true and false at the same time. While a fetus may not be an actual "person" yet, it is much more than a clump of cells. The heartbeat of a human fetus actually starts beating after 3 weeks, or 1 day after fertilization. A heartbeat, just like you and I have, and so many people are open to stopping that new heartbeat. Off of the abortion topic, the Pro-Life community also advocates for those who have already been born. In a quote from ACLJ.org, "the pro-life movement is deeply rooted in the fundamental belief that all life, no matter how small or poor or unwanted, is worth protecting. "This includes caring for children in foster homes, as the American foster care system is not the greatest experience. Being Pro-Life is helping those with special needs and helping able families adopt orphaned children. To go beyond children, being Pro-Life is helping the homeless, refugees from war zoned countries and to help assist the overall human race. To say that Pro-Lifers hate giving women a choice is about as accurate as saying Pro-Choicers hate babies and love killing babies: not accurate at all. The main reason I write this article is that I have faced countless debates both in person and online about why I am Pro-Life. I have been called any and every name under the sun and still continue to stick tried and true to my beliefs. I am a product of adoption. I don't know a lot about my birth parents, but I can say with certainty that they didn't want a child when they had me. I was adopted 2 days after being born and was raised knowing that my parents I call Mom and Dad have no blood relation to me. I've always been very open with the fact that I am adopted and actually did my first school presentation about some of the gruesome abortion procedures when I was 12 years old. Being an adopted child is part of my identity, but the thought that I could have been very easily aborted is always at the back of my mind. Because of my history and identity, I am a complete advocate for choosing life. I will not apologize for that and I will never be ashamed of that. I am thankful for the life I have been given, no matter how difficult it may be at times. My heart breaks to think of how many lives have been taken during abortion procedures. Believe it or not, a lot of Pro-Lifers aren't here to berate you on your opinions. Many of them, including myself, enjoy discussing our beliefs and the beliefs of someone who feels the opposite. Many Pro-Lifers won't shove their opinions down your throat, but will only want to educate you on an opposing viewpoint than your own. The main purpose many Pro-Life members have is to raise awareness on the reality of an unborn fetus and show a less popular way of seeing things. Respect is given when respect is reciprocated.